Use Bitcoin to Cash in on your R10,000 Bonus at Thunderbolt!  Bitcoin is another great addition to the variety of payment options available at Thunderbolt. Unless you already use Bitcoins in other transactions, you probably are a bit unsure of what Bitcoin is and how we at Thunderbolt use it for deposits and withdrawals. No one knows exactly who developed Bitcoins. They have been in circulation for over a decade. They demonstrate a certain level of distrust in the central banking system of nations so there is a strong political element to Bitcoin. However, for the purposes of casino gaming at Thunderbolt, they are simply another way to deposit and withdraw money. At Thunderbolt, Bitcoin is like every other currency. Bitcoins are entirely digital. They are similar to cash but only in the digital sense. When you go to your bank account online, you see how much money you have. The difference between seeing how much ZAR you have and how many Bitcoins you have is that you can go to the bank and get ZAR in coins or bills. Bitcoins are just digital assets. People buy and sell Bitcoins on an open market. Since the number of Bitcoins is limited, the price of goods and services denominated in Bitcoins can rise and fall independent of any other currency. As such, Bitcoins are somewhat speculative. However, people who use Bitcoins regularly find it extremely easy to use, safe, and not susceptible to economic crashes caused by central banks. There is a market online where you can buy Bitcoin. The sellers are ordinary people, not banks so it does seem odd at first to buy and transfer Bitcoin. At first they don’t seem real. They are very real and are a great way to manage your Thunderbolt account. Rather than go to the online market to buy Bitcoins, Neteller provides a great service by selling you their Bitcoins. You can use Neteller as your e-wallet for straight money transfers in ZAR or any other accepted currency. The Neteller exchange converts any currency into Bitcoins if the customer so desires. Neteller bitcoins serve the same purpose as Neteller ZAR; you have the currency on account at the Neteller e-wallet. When you want to deposit, you contact Neteller. 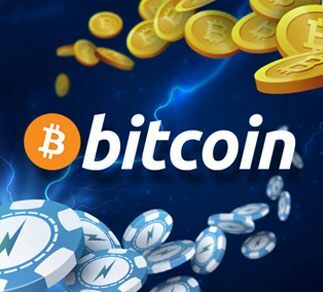 When you withdraw, Thunderbolt informs Netellet that you are withdrawing Bitcoins to your Bitcoin Neteller account. With Bitcoin, you get instant deposits and withdrawals within 48-72 hours. Remember, withdrawals take a little longer because we have the responsibility to make sure that the person withdrawing funds is really you. Regarding security, Neteller provides the online security that Bitcoin transactions generally lack. We definitely discourage using Bitcoins without the backing of a solid third party. In the case of Thunderbolt, the third party is Neteller which accepts any risk upon itself. The encryption that Neteller uses to protect its customers’ assets also protects your Bitcoins on deposit there. When you use Bitcoin in general transactions, the movement of Bitcoins is recorded and stays in the public record forever. Neteller offers the same measure of privacy in Bitcoin as it does in all other currencies. When you use an e-wallet, you have a lot more privacy than when you transfer money directly from your bank account or through a credit card. It’s simple to open an account at Neteller. You simply go to their site and follow the instructions. They don’t see anything unique about where you receive money from and where you wish to send money. The reason Neteller and others like it are called e-wallets is because they literally are like your wallet. You put money in and take money out. Just as you can choose from several payment options here at Thunderbolt, you can choose to bank with ZAR or Bitcoins. Bitcoins continue to circulate so even if you’re not yet ready to use them now, you might be ready some time in future. The choice is yours.